This Mother’s Day, we’re celebrating all the impactful women in your life. She can be your mom, sister, aunt, best friend, mentor or more—whoever helps you through life’s successes & setbacks. 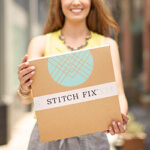 We asked a few Stitch Fix employees to share who they’re grateful for this year. 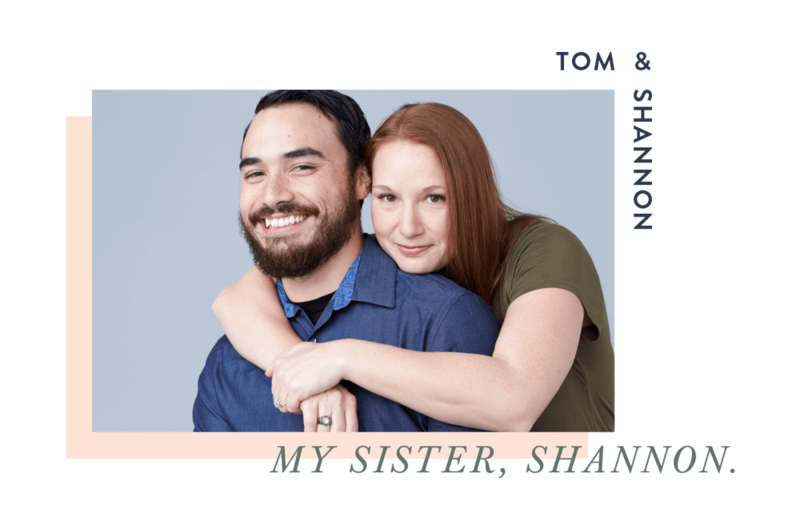 Stitch Fix Nominator: Tom R.
Why did you nominate Shannon? When I was 17, I developed a rare blood disorder, and the only cure was a bone marrow transplant from my sister. Every second of my life after that moment I owe to her. She’s the reason I’ve lived 10 years longer than I should have, and in a couple months I get the privilege of seeing her walk down the aisle. What’s the best advice she’s given you? Don’t procrastinate. If there’s something you want, then you have to pursue it—you have to work for what’s worth having. I’ve watched my sister work tirelessly her whole life to get to where she is today, and I can’t express how proud I am of her. 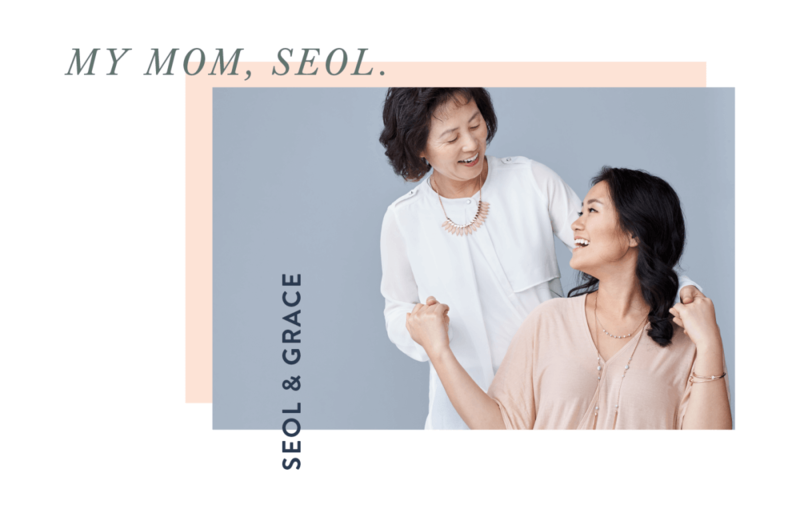 Stitch Fix Nominator: Grace K.
Why did you nominate Seol? She gave up her dreams & left her country for the one hope: that her children would grow up with opportunities. Every day she has worked hard for the benefit of others and never herself. I brought her for this photoshoot because she deserves to feel as beautiful on the outside as she is on the inside! Now the trick is for our family to make her feel this way every day for the rest of her life. What’s your earliest memory of her? When we were younger, life was difficult. My parents were working two-to-three jobs each & we lived on food stamps, but I remember when they would get home, we’d always play hide-and-go-seek. It’s the simple things you remember. I still tear up thinking about those memories. Tell us something funny about your mom. 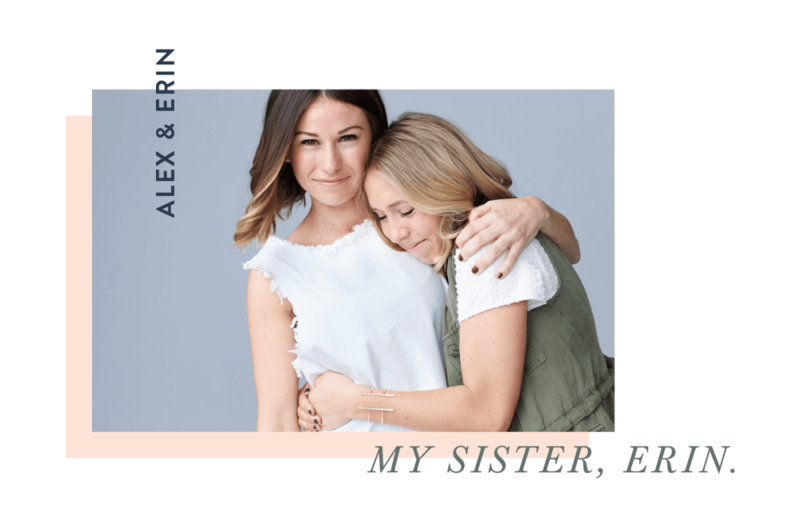 Stitch Fix Nominator: Alex E.
Why did you nominate Erin? Because she is the person I know will always be there no matter what. Her willingness to help others be the best they can be. She is the first person I always call whenever I need anyone, even if it’s just a shoulder to lean on. What has she taught you? How to love anyone no matter who they are or where they came from. 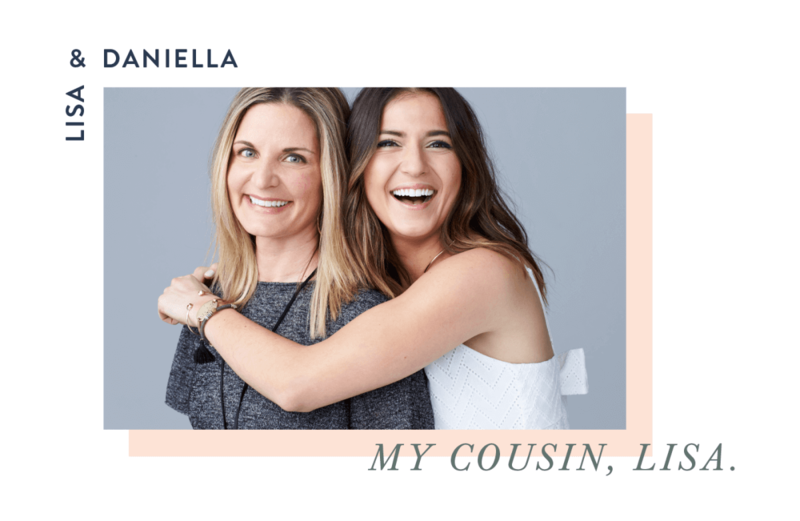 Stitch Fix Nominator: Daniella S.
Why did you nominate Lisa? Lisa has had a profound impact on my life, as both a sounding board and mentor to me professionally & personally. Her grace, intelligence & sincerity inspire me everyday, and I am so blessed to not only call her family but to work alongside her at Stitch Fix. Look at a career path as a circle instead of a ladder. In other words, understand your long-term career goals instead of working your way straight up a corporate ladder—be open to every unique channel of opportunity that lies within the circle. This will make you a better leader & a more effective decision-maker in the long run by having more experience & a deeper understanding of multiple channels within the business or industry. 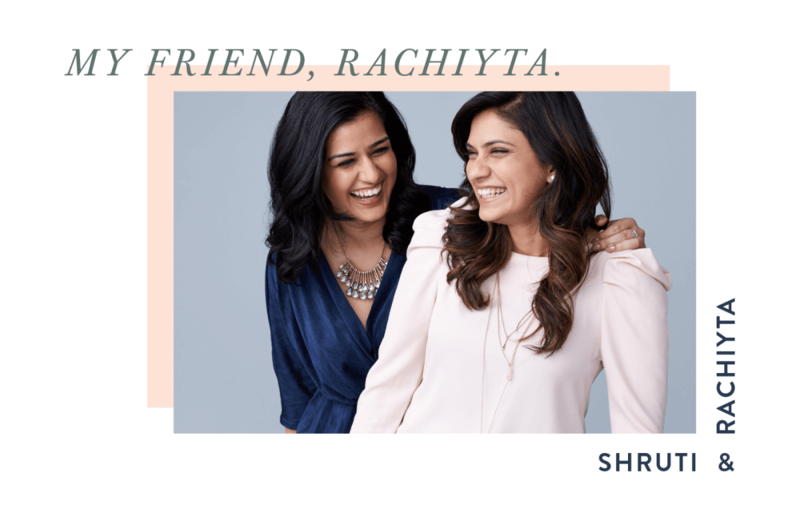 Stitch Fix Nominator: Shruti P.
Why did you nominate Rachiyta? She is my backbone, my strength & someone I adore. Don’t be the pretty princess in the most beautiful golden cage who doesn’t realize she can fly and do wonders.